Nature in fall is full of the unique variety of colors and hues, which inspires wedding, portrait, landscape photographers to take amazing photographs. The given collection of free fall actions Photoshop will help you to emphasize and convey the beauty of the landscapes or nature backgrounds on your photos. On this page you will find 6 free autumn Photoshop actions designed by FixThePhoto team. 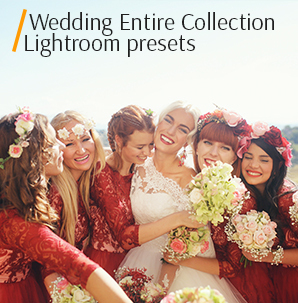 Each one has a set of automatic PS settings designed to enrich the photos with warm orange, green, brown and yellow colors, and make the original autumn color scheme. With the help of the autumn action Photoshop free bundle, it will be easier and faster for any user to emphasize the autumn atmosphere in 1 click on your laptop. These free fall Photoshop actions help improve the overall quality and add light. Enter your name, email address, and receive the Photoshop package in several minutes. 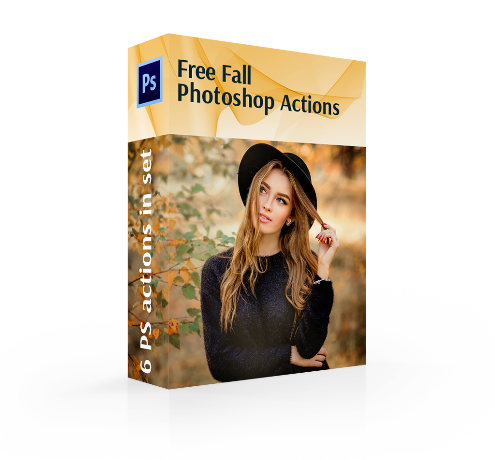 PS Action #1 "Autumn Leaves"
PS Action #2 "Autumn Light"
PS Action #3 "Autumn Tone"
PS Action #5 "Gold Shine"
PS Action #6 "Autumn Warm Day"
This is one of the most useful bundles for thematic photoshoots. The presented fun collection of fall Photoshop actions free will surprise any user and give you the opportunity to show your creative side in designing beautiful digital masterpieces from dull images. These 6 free actions can serve as a useful teaching material to try various Photoshop effects and experiment with different settings. 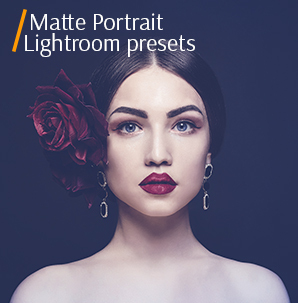 Professionally selected PS settings of the following Photoshop free fall actions will enhance any photograph, and working with them will cause difficulties neither for beginning nor experienced photographers. 6 unique free fall Photoshop actions to twist any dull or gloomy fall photo into the bright romantic image. Any fall free action for Photoshop is easy to set up and fit to your style. Laptops based on Windows and Mac are the best for working with free Photoshop actions for fall photography. Use the images in RAW and JPG format to preserve their quality retouching. Fall Photoshop Action #1 "Autumn Leaves"
The photos with different kinds of light and colors will play in a new way after the work of the free Photoshop fall actions. These free fall leaves actions Photoshop can transfer all the shades and colorfulness of autumn leaves through the saturation of the color range, expressed in toning and adding light leak effect. See the brilliant set of the settings and how they enhance the photo on the following samples. The absolute best Photoshop actions for experienced and amateur photographers. Good for the pictures with contrasting colors. Yellow fall leaves on the blue cloudy sky or red leaves on a dark green surface will contrast incredibly charming. Fall Free Action for Photoshop #2 "Autumn Light"
Try applying this autumn Photoshop action free to portrait photos, taken outdoors. The photos taken on the street (in the parks, forests) at this wonderful time of the year will be improved by adding the beams of the warmth. This kind of free fall Photoshop photo action is aimed at correcting the lightest parts of the autumn photographs, charging their warmth and adding the soft magical glow. Fall Photoshop Action Free #3 "Autumn Tone"
It is recommended to retouch the soft, fuzzy photos, otherwise, after applying the fall free action for Photoshop, the result will be too colorful. This action was taken from "Vintage Colors"
Fans of the fall season will be delighted after using these free autumn Photoshop actions, which in a simple and quick way not only to improve the photo but also to fill it with warm fall tones that convey a single and unique fall style on the photos. The actions can help correct white balance flaws and emphasize a well-caught exposure on your photos. Photoshop Fall Action #4 "Toning"
It is suitable for retouching small objects on the photo, like leaves, mushrooms and other fall details, which are favorably emphasized on the general background of the image. 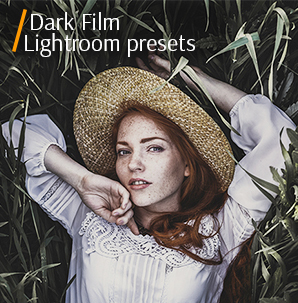 To achieve bright colors and muted toning at the same time that fills the photo with rich shadows and a soft warm glow is possible only with the following free fall leaves Photoshop action. It looks really nice on the landscape photographs with river scenes. Free Photoshop Action Fall #5 "Gold Shine"
We recommend retouching the photos taken after the dawn or closer to the sunset when the sunlight emphasizes the colors the best. Experiment with this autumn Photoshop action free on the portraits and pictures with a nature background. Feel the magic of this autumn action Photoshop free, which brings a pinch of rich brown color to the photo, entreasures the fullness of deep red shades, and enhance the bright parts of the image with golden tones. This free fall leaves Photoshop action can easily take you to the fall fairy tale, filled with warmth and a rave of colors and light. Fall Action Photoshop #6 "Autumn Warm Day"
Try retouching the photos with the sky. It can give the warmth through the soft shades. The free Photoshop action fall is suitable for retouching street, city photos or the portraits photos in the park. This action was taken from "Cinematic Colors"
We designed this PS action to soften and warm up some of your fall images. It's a perfect decision for adding a pop of warmth to your images. Soft, orange autumn toning with rich shadows and warm highlights will satisfy your clients. With a unique mixture of paint and tone in these actions you will find how easy it is to customize any look or style. Evaluate the quality of our 6 free fall actions Photoshop, experiment and create new colorful images for your portfolio. The developers of these fall Photoshop actions free seriously came to its designing so that them could satisfy the needs of photographers, retouchers, designers and bloggers. You can experiment with different actions and use them for different genres of photos. The given free Photoshop actions for fall have been tested many times on various types of photography by our retouchers. You can see the results on before and after images below. They differ from other services’ PS actions with their refined settings for fall photography. Dive into the fall atmosphere right now along with these free fall Photoshop actions. Feel all the shades of the fall and romantic atmosphere on your photos.